The indoor environment is less hostile and not subject to the extremes seen outdoors. Indoor cables have usually been a tight buffered fiber cable design with either a riser or plenum rating. These cables must conform to National Electric Code (NEC) requirements for riser or plenum applications. 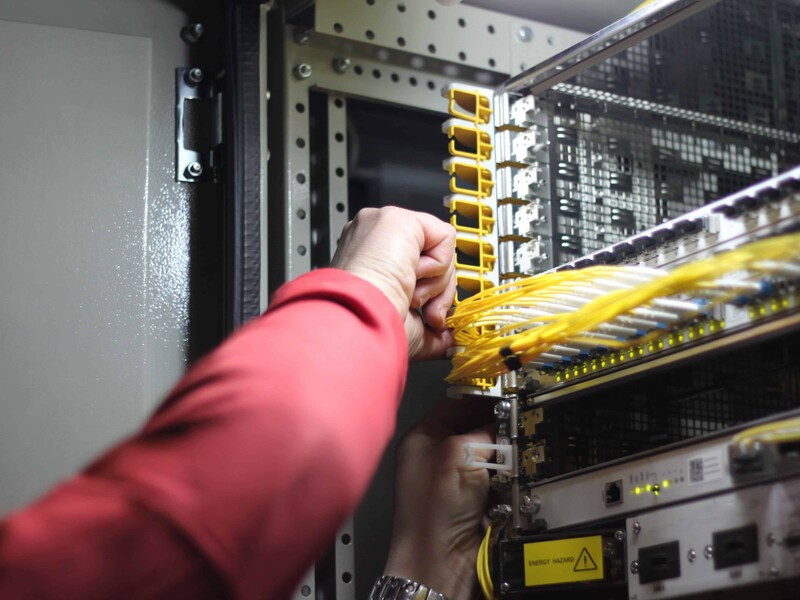 Tight buffer fiber optic cable designs are typically smaller in size and more flexible. The 900-micron tight buffer fiber is easier to connectorize, and the cable is generally easier to prepare for termination. 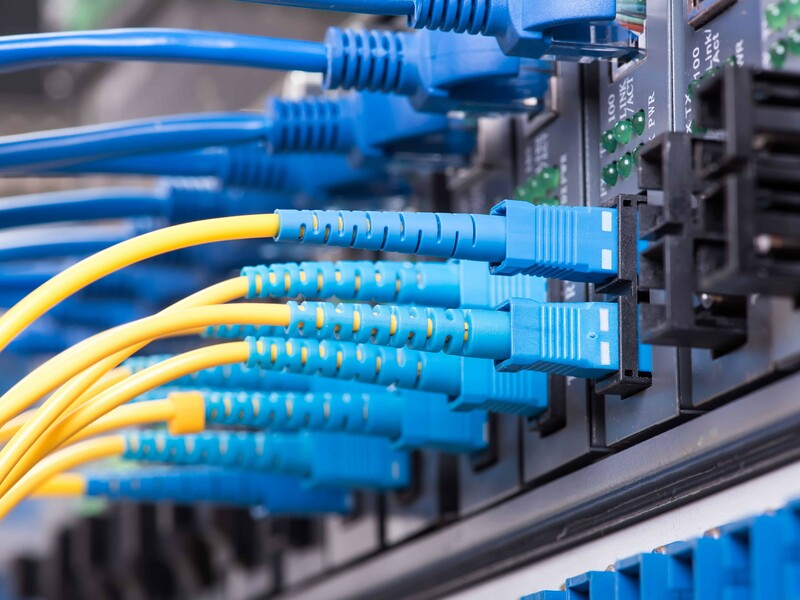 A tight buffered fiber cable does not typically provide protection from water migration and does not isolate fibers well from the expansion and contraction of other materials due to temperature extremes. Tight buffered fiber cable, often called premise or distribution cables, are ideally suited for indoor cable runs. Tight buffer fiber optic cable is optimal for indoor applications. It is more robust than loose tube fiber cable and is ideally suited for LAN and WAN installations, long indoor runs, direct burial and underwater use. Instead of using gel for water blocking in loose tube cable, tight buffered fiber cable has two layers of coating. The first is plastic, and the second is waterproof acrylate. The latter provides a moisture barrier. Tight buffered fiber cable is easier to install than gel-filled loose tube fiber optic cable. Clean up is easier for tight buffer fiber without the gel, and it does not require a fan-out kit for splicing or termination. For more specific information about a non-standard fiber optic cable to meet your needs, please complete our Fiber Questionnaire.